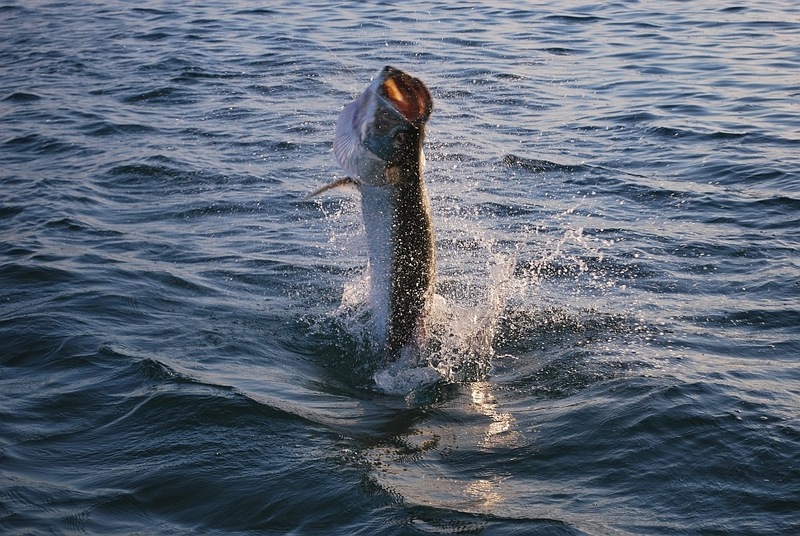 Tarpon fishing has been phenomenal this week. A few calm days and lots of sunshine has made fishing the flats a great pleasure again. 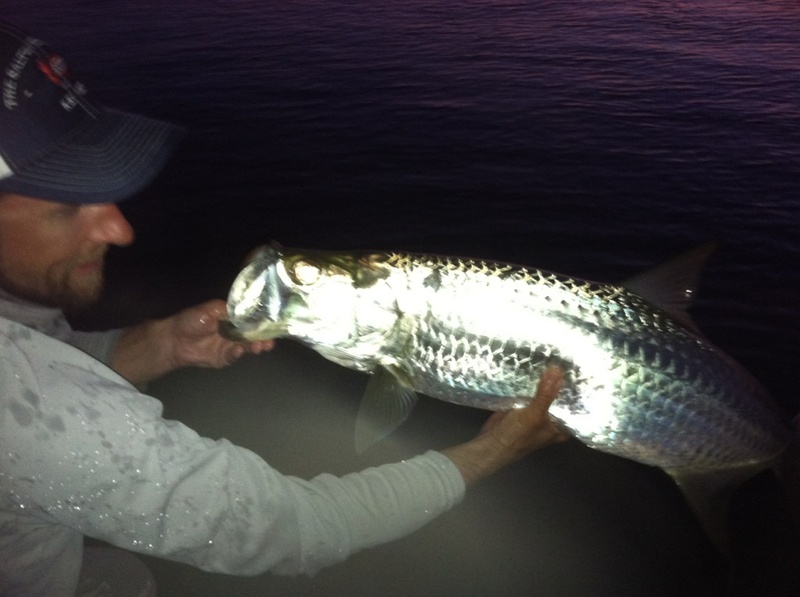 We've been jumping tarpon in every way; fly, lures, bait, deep water and on the flats, during the day and at night. We are coming into tarpon season a little early this year, if you got the bug and haven't made your plans now is the time. 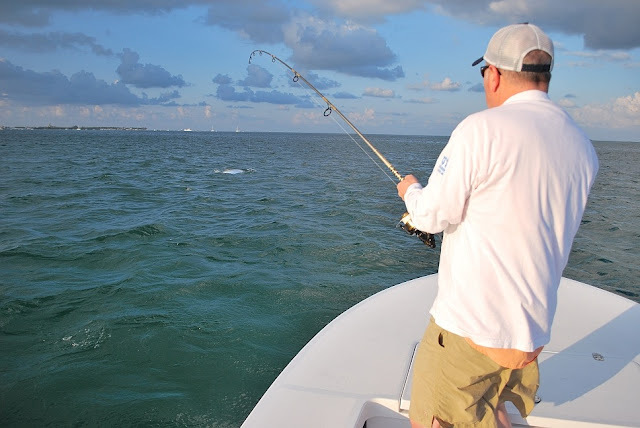 Most guides are booked up solid, but we may have a day or two we are looking to fill so get on the phone and emails and get in on the action.